Kawai Hybrid pianos incorporate an acoustic muting feature with powerful digital audio components, allowing pianists to continue enjoying the distinctiv feeling of a traditional piano, while listening discreetly using private headphones. 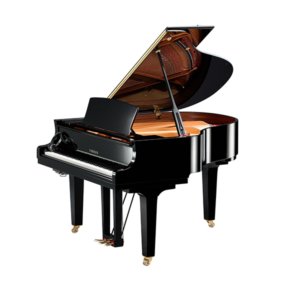 Exceptional touch, optimum responsiveness, digital flexibility: The new range of AnyTimeX hybrid pianos from KAWAI. Hybrid pianos incorporate an acoustic muting feature with powerful digital audio components, allowing pianists to continue enjoying the distinctiv feeling of a traditional piano, while listening discreetly using private headphones. 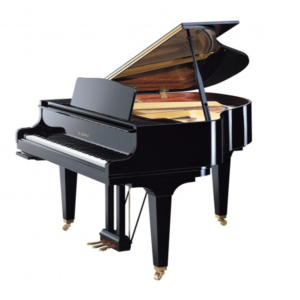 Exceptional touch, optimum responsiveness, digital flexibility: The new range of AnyTimeX hybrid pianos from KAWAI. 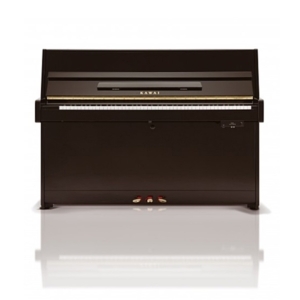 New silent piano you can play any time you want, with the natural touch of an acoustic grand piano. 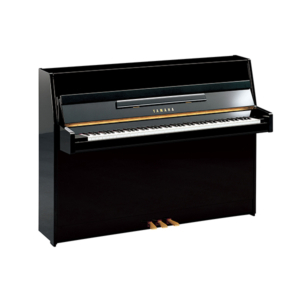 The new Silent Pianos™ from Yamaha, offering enhanced Silent functions and an even richer sound.